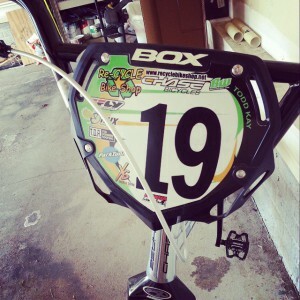 Re-Cycle Bike Shop team sporting our new BOX numberplate inserts! Available in Pro and Mini! 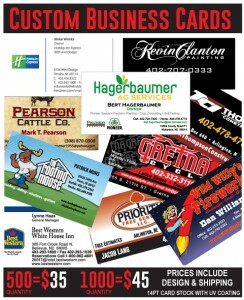 Email us to get your custom business cards! 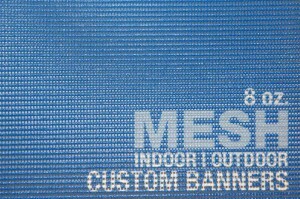 Full color mesh banners now available. Allows wind to pass through while still getting your message out! 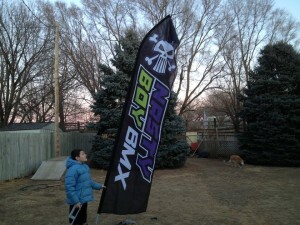 The crew over at NastyBoy got themselves 16ft of crazyness! 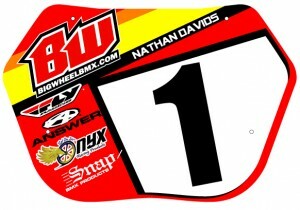 Full Color Custom Flags available. Make your track or pit area look like a National event! Yep it looks kinda plain around here.. the website is being updated… check back later and watch what changes we have in store! We’re gearing up for 2014 already with some cool new things! !